Maybelline, currently known as Maybelline New York, is one of the most famous makeup brands in the world. In recent decades it has been publicly represented by numerous celebrities, including Miranda Kerr, Sarah Michelle Gellar, Jessica White, Kristin Davis, and Adriana Lima. 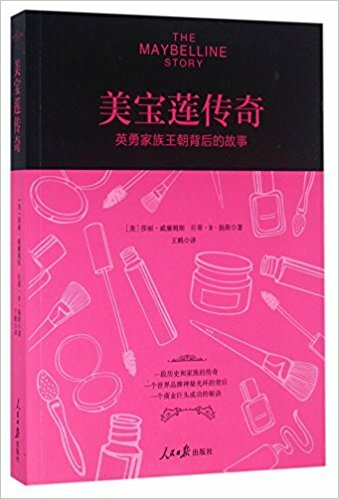 Maybelline New York is now a subsidiary of the French cosmetics giant L’Oreal, but it was once an independent makeup company. It was founded in 1915 by a young entrepreneur named Thomas Lyle Williams, who created the very first American mascara. 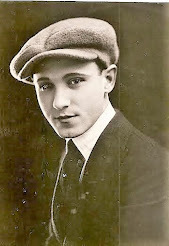 Williams was born in Morganfield, Kentucky, in 1896 and moved to Chicago in the early 1910s. He briefly worked for Montgomery Ward, a company that printed mail-order catalogs and shipped products to customers across the United States, but his dream was to found his own mail-order company. He spent most of his free time trying to invent some new product which would be appealing enough to jump-start his business. He never planned on inventing a new product; the revolutionary idea of a mascara came to him after his sister suffered an accident. In early 1915, Williams’ sister Mabel burned her eyebrows and eyelashes after her kitchen stove caught fire. After she extinguished the fire, she was very keen on hiding the fact that her eyebrows and eyelashes were nonexistent. Williams watched her as she applied some of her homemade cosmetics, a dark paste made from petroleum jelly, some coal dust, and ashes left over from a burnt cork. He was surprised to see that Mabel actually succeeded in creating fashionable fake eyebrows and even concealing her scorched eyelashes. His sister inspired him to try and perfect her makeshift paste and sell it to women across the nation. 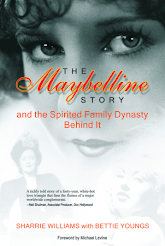 That same year, Williams founded Maybelline Laboratories, a company that he named in honor of his resourceful sister. His first product was called the “Lash-Brow” and was made from similar ingredients to the ones used by his sister. He managed to sell some of it via mail order, but the product wasn’t very successful, because Williams lacked the knowledge of chemistry required to create a neutral fragrance and to make the paste water-resistant. However, he soon teamed up with a local drug manufacturer who added several chemicals and helped him fix these problems. 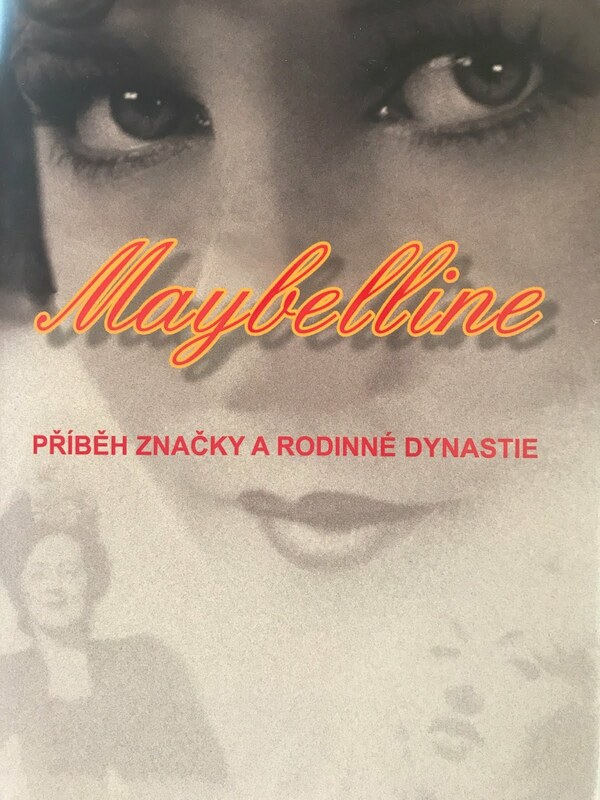 This new and perfected product was called simply “Maybelline” and was advertised as “the first modern eye cosmetic for everyday use.” It was essentially a cake eyelash coupled with an eyebrow beautifier. 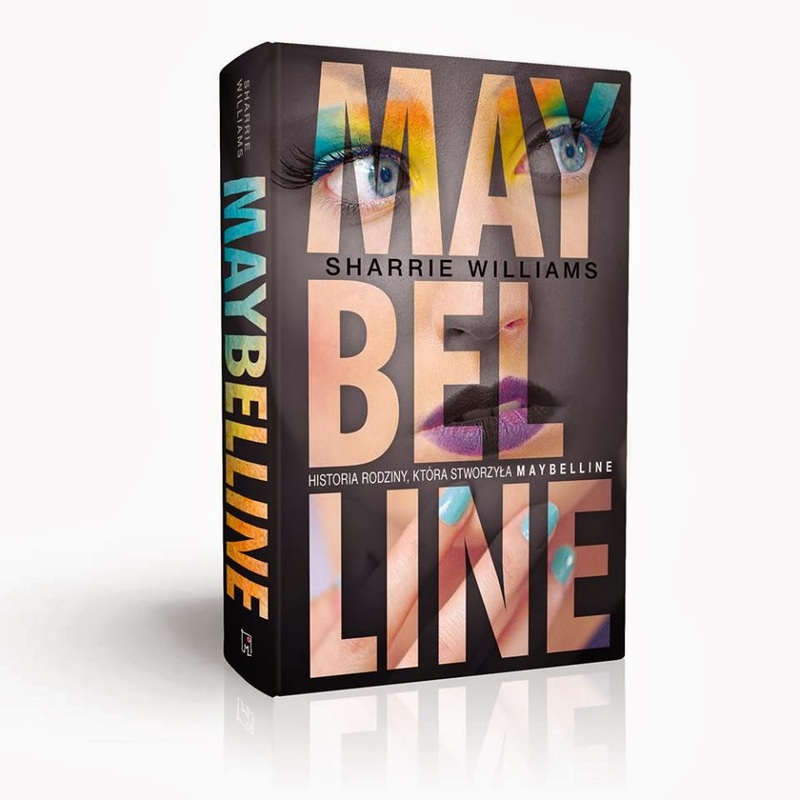 When Williams started selling Maybelline, he didn’t know what to expect and was surprised to see that many women across the country fell in love with the product. By the early 1920s, his company was making astronomical amounts of money and he became known as a clever entrepreneur and a respected businessman. 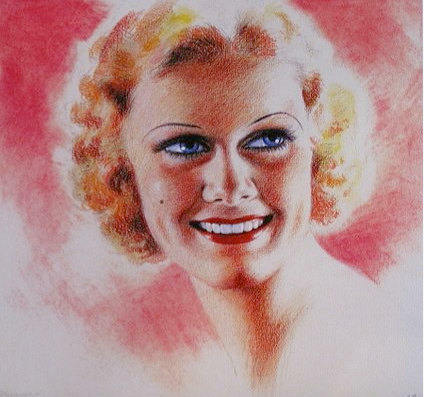 In 1929, Maybelline Laboratories introduced a new line of cosmetics that featured eyeshadow and eyebrow pencils. 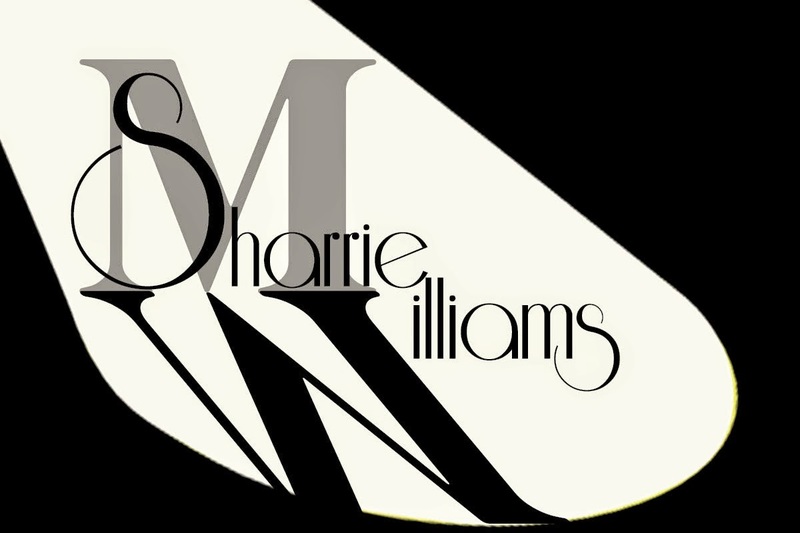 This new line was an instant success and only proved that Williams was a true visionary of makeup cosmetics. In the late 1920s and early 1930s, Maybelline products were promoted by Hollywood divas such as Phyllis Haver, Ethel Clayton, Viola Dana, and Ruth Roland. Maybelline Laboratories continued progressing as their international joint venture. Sadly, Shaver died in 1964, just after Maybelline Ultra Lash became the first internationally mass-produced makeup utility. Although business was booming, the grief-stricken Williams grew increasingly depressed and finally sold the company in 1967, three years after the death of his partner. The company was purchased by Plough Inc., a company from Memphis, Tennessee, which is nowadays known as Schering-Plough. 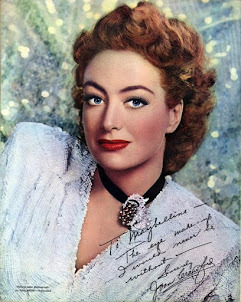 Plough Inc. owned the company until 1990 and then sold it to Wasserstein Perella & Co., a New York-based investment firm whose marketing team invented the advertising slogan “(Maybe she’s born with it.) Maybe it’s Maybelline.” in 1991. The slogan is still used to advertise the brand and is instantly recognizable across the world. In 1996, Wasserstein Perella & Co. sold the company to its present owner, L’Oreal. Thomas Lyle Williams died in 1976 and was buried next to Shaver at Forest Lawn Memorial Park in Glendale. Although he sold his company and quietly quit the business of makeup manufacture, he will always be known as the creator of the revolutionary Maybelline mascara. Don't know Sharrie if you "GirlyGuyz" did it "back in the day", e.g. 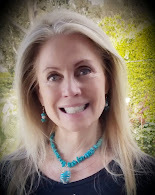 after scarfing down a Woody's Smorgasburger, when driving up from Culver City "to cruise" around (ugh) UCLA in your heavy Chevy, but in MA after a record hop on the way to get some Fried Clams or a Lobstaah Roll and Coffee Frappe, kids would scroll (tho not using that word then...LOL!) the AM dial for the bouncing airwaves which only occurred at night, to pick-up/tune into NYC to Alan Freed http://tinyurl.com/y9d9mfhz. 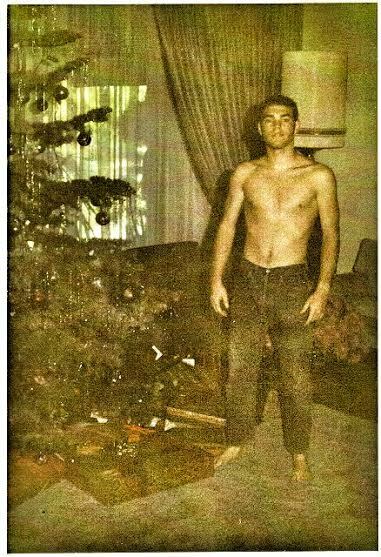 Yo, he was the Dude (another anachronistic-like term), that gave music the name "Rock n Roll"! (Alas, he apparently fell under the bus accepting money for "playing" songs...aka Payola.) Elsewise, I remember one time when driving up through El Cajon to Albuquerque, being able to pick up a station therein on that bounce. 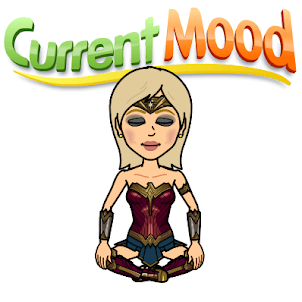 Be that as it may: If I could listen in to hear something bouncing around the airwaves today, I'd say I intercepted a missive from your Chuck saying something like...Great Choice Cuz by featuring on you Blog where things began after noting my part of the Story has dimmed a tad. Keep shining that light on....Tom Lyle and that Family from where we came!